Toronto, April 10: Germany has put on trial its national Jennifer Wenisch, who joined the terror organisation Islamic State, for the war crime of letting a five-year-old Yazidi "slave" girl die of thirst in the sun. The case against Wenisch, age 27 years, is one of the first in the world which includes charges of international crimes committed by IS terrorists against members of the Yazidi minority living in Iraq. Wenisch also faces charges of committing murder and of murder as a war crime; being a member of a terrorist organisation and committing violations of the German War Weapons Control Act. According to the case presented by German prosecutors, Jennifer Wenisch and her husband who also belonged to the Islamic State had "purchased" the Yazidi child and her mother, as household "slaves" while living in IS-occupied Mosul, Iraq, in 2015. "After the girl fell ill and wet her mattress, the husband of the accused chained her outside the house as punishment and let the child die an agonising death of thirst in the scorching heat," prosecutors charge. "The accused allowed her husband to do so and did nothing to save the girl." German media reported that Wenisch's husband had beaten both the Yazidi mother and child and that Wenisch allegedly also once held a pistol to the woman's head. The surviving mother has provided statements of the crimes committed by Wenisch. Renowned human rights lawyer Amal Clooney is part of the team representing the dead Yazidi girl's mother. "I hope that this will be the first of many trials that will finally bring ISIS to justice in line with international law," Clooney said in a statement. Wenisch converted to Islam in 2013 and travelled to Iraq in 2014. She joined the Islamic State’s anti-vice squad that patrolled public spaces in Mosul. Her job was to ensure to strict adherence to IS rules on dress code, public behaviour and bans on alcohol and tobacco consumption. She was arrested on her way back to Germany in 2016 but due to unclear laws and lack of evidence Wenisch managed to reach her home town in Lower Saxony. However, she wanted to return to the IS-controlled territory but was arrested after a sting operation conducted by an FBI agent in Germany. 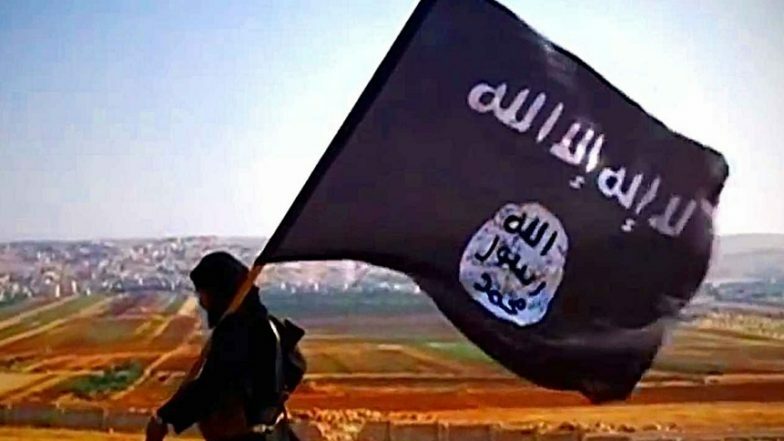 This case could serve as an example as hundreds of Islamic State fighters from different nations are now attempting to get back to their home countries after the fall of the so-called caliphate.